My first wedding of the year that is 2018 was this one. 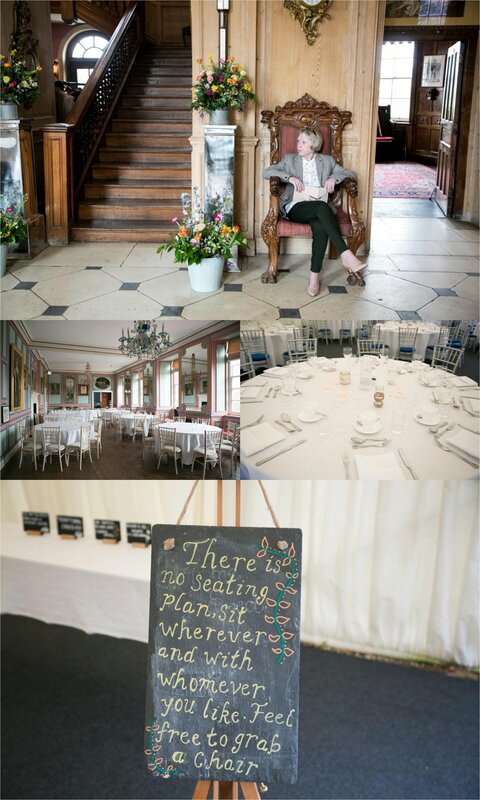 One of my favorite Cambridge venues Anstey Hall was the place, and amazing as ever it was. The couple just wanted a few hours of coverage, capturing the ceremony, friends and family chatting and hanging out. 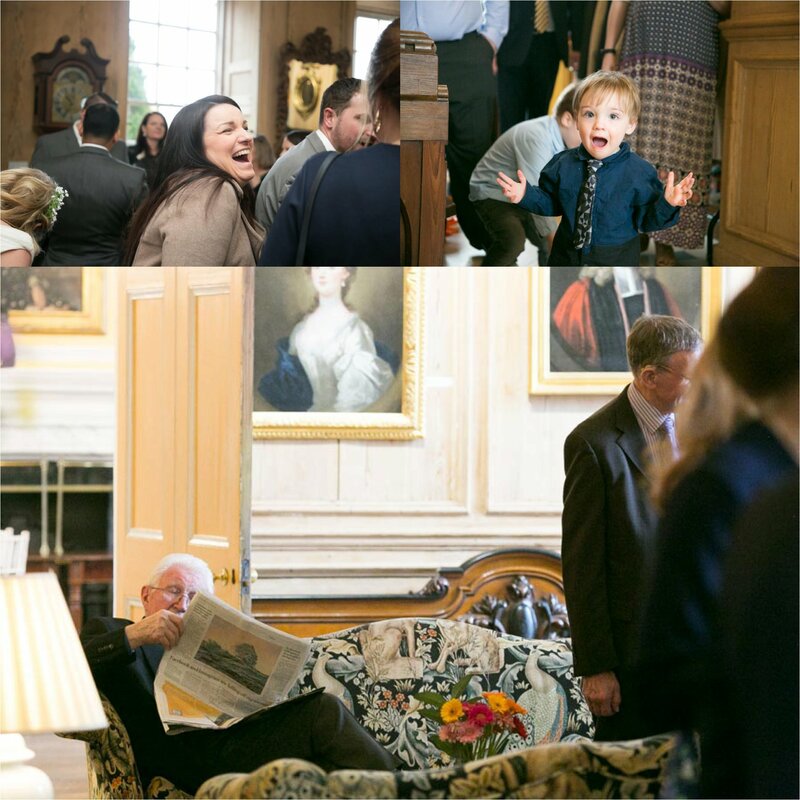 Plus a few group photographs and couples portraits. 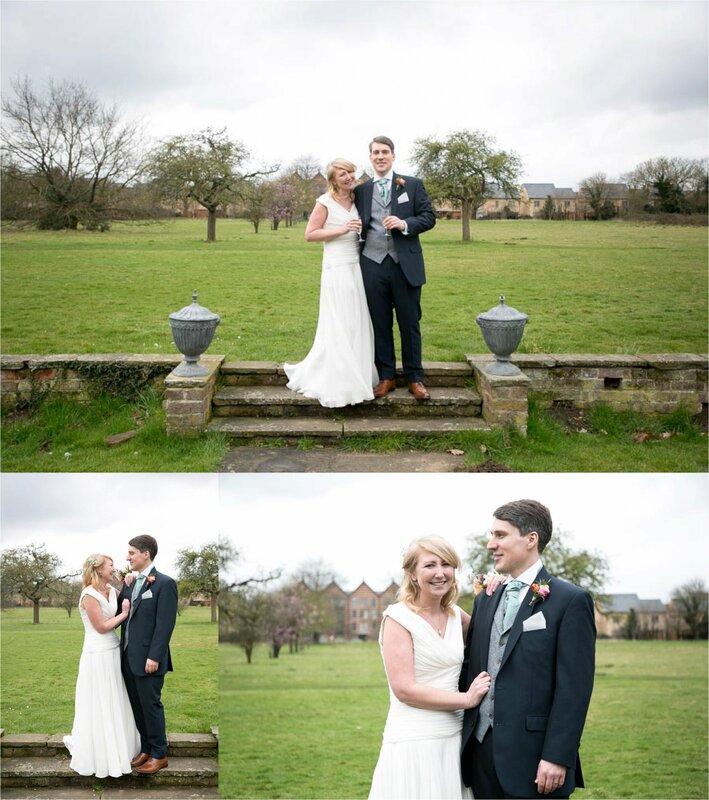 The couple were super relaxed and the day was very informal. The bride came down from getting ready with no big scene, coming into the room with all the guest and her husband to be too. Everyone walked into the stunning ceremony room together, a first for me and really lovely it was too. 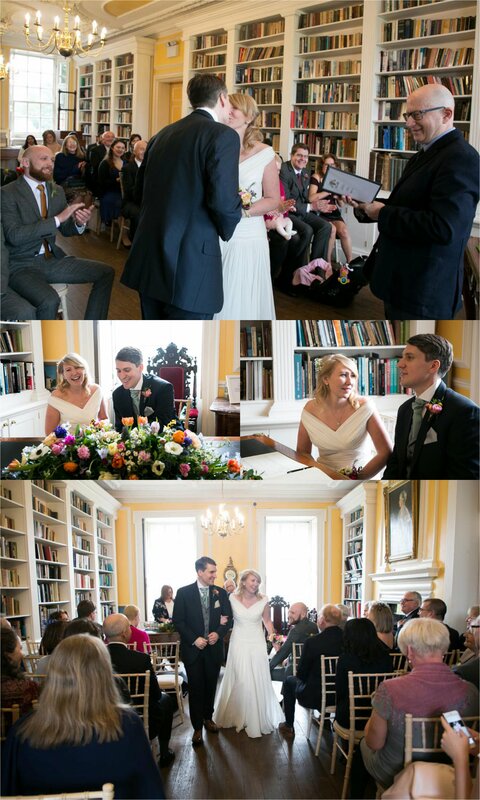 A lovely ceremony took place in the library at Anstey Hall, followed by a light lunch buffet held upstairs in the ballroom. 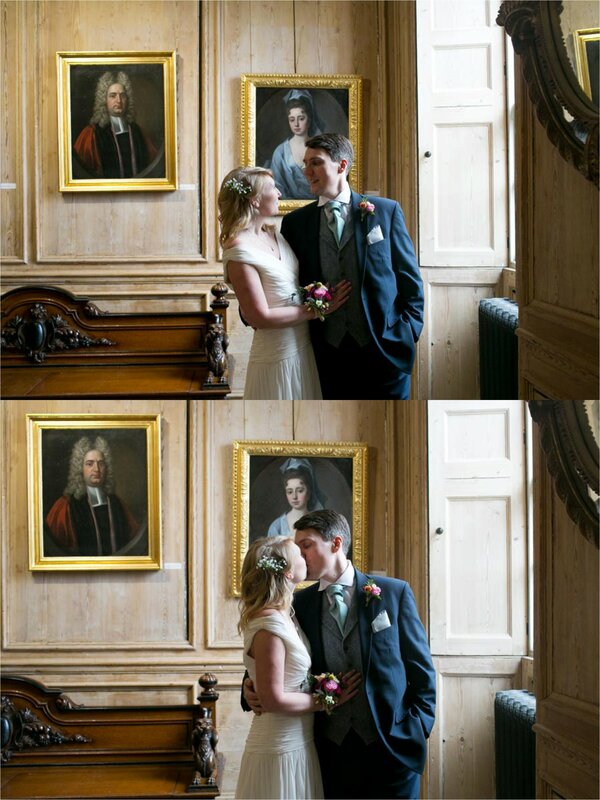 Anstey Hall has incredible interiors, a real dream for a photographer and for any couple wanting a quirky and fun country house wedding in Cambridge. 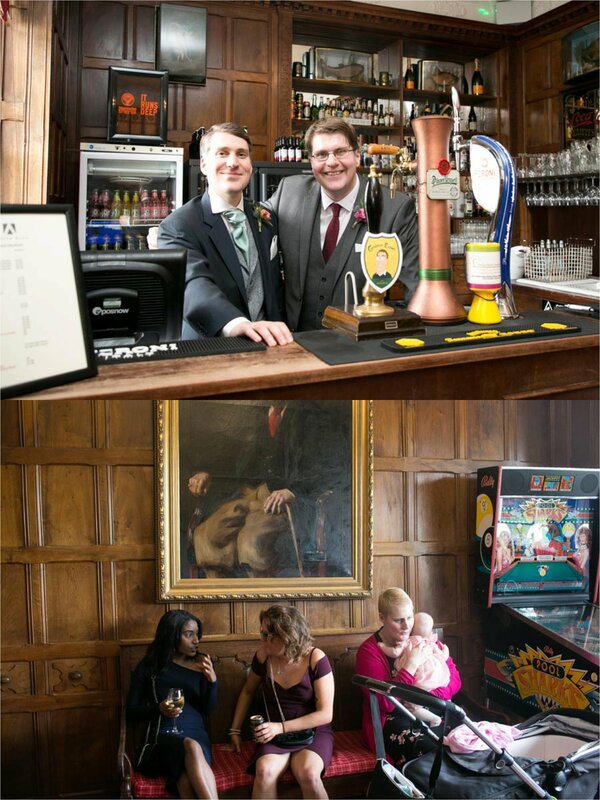 We did relaxed group photographs in the ballroom as the weather was a little chilly, but then I took the bride and groom outside for some fun and informal couples portraits. The it was drinks and chatting with the guests. Meanwhile friends began arriving to help to set up the marquee for the evening reception. It was all hands on deck helping to set up the sweet table, decorate the naked wedding cake (with hamster cake topper!) and generally make the place look amazing. It really was a group effort to get the wedding ready. It was a lovely day, so relaxed and fun. 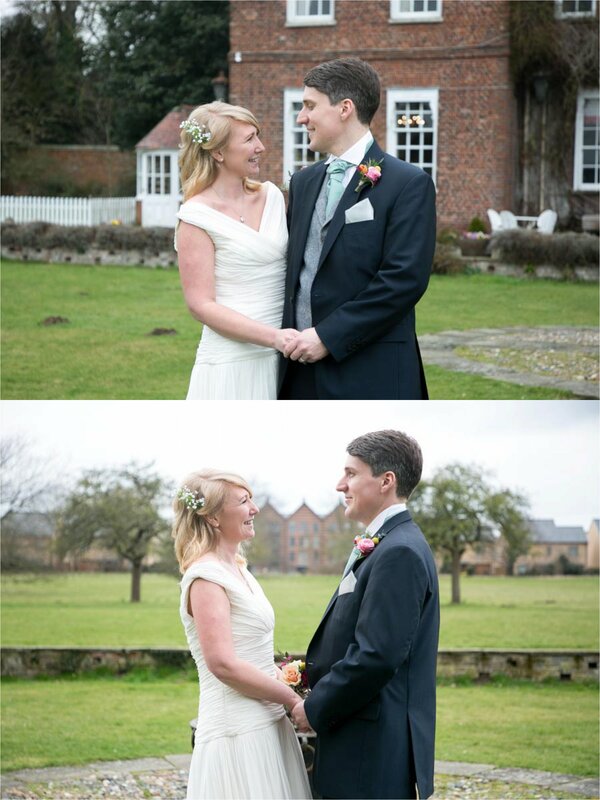 I loved how the day was exactly what suited the couple. No big fuss, get the ceremony done with close family, then get the friends in to help out setting up, and on with the party. It’s how everyone’s day should be, exactly what they want and how they want to do it. Thanks so much for having me with you. 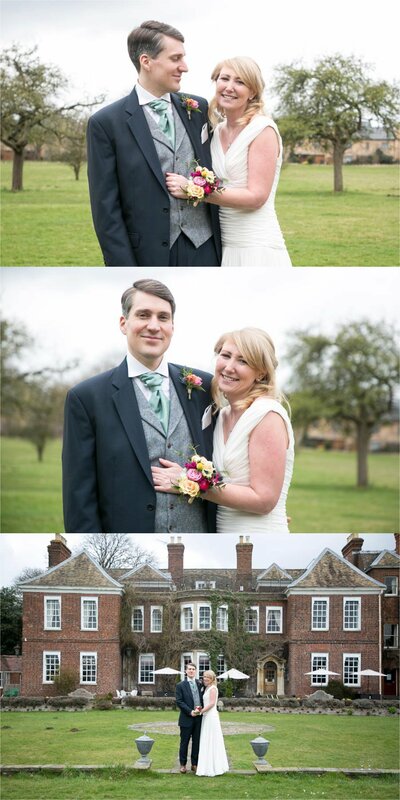 If you’d like to find out more about my relaxed Cambridge wedding photography, please do just get in touch.